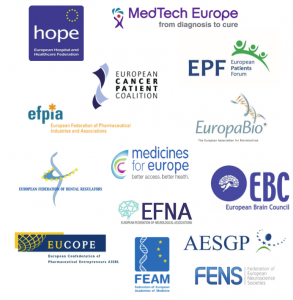 On Wednesday 21 February, representatives from patients, academics, industries, professionals & regulators (i.a. FEDCAR), -constituting the Brexit Health Alliance-, gathered in Brussels and addressed various aspects of health issues that are at stake with the Brexit. As a follow up to this Brexit Health Alliance briefing and campaign, the NHS has produced in March a podcast that is now available here. FYI – Click here for a NHS perspective (on patient access to medicines and medical technologies). FYI – Click here for a Life Science industry perspective and here for the Medical Technologies’ position.